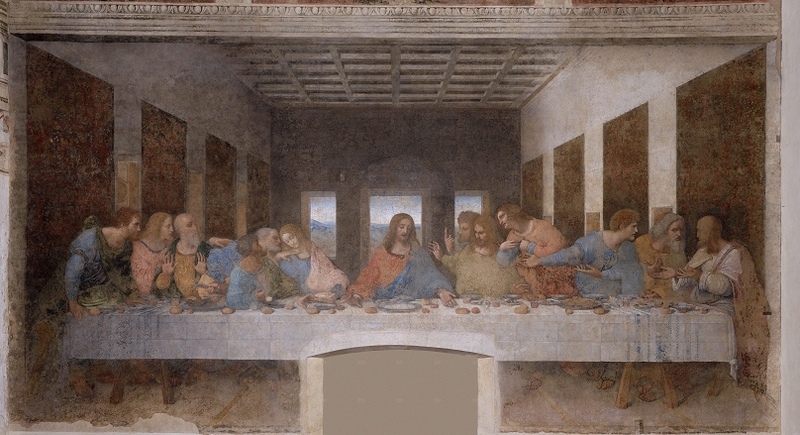 After reading way too many comic books, I’ve noticed that artists seem to really enjoy doing their own renditions of Leonardo da Vinci‘s famous painting, The Last Supper. Just for fun, I’m going to post these images as I find them and also specify which comic book character is standing in for which biblical figure. 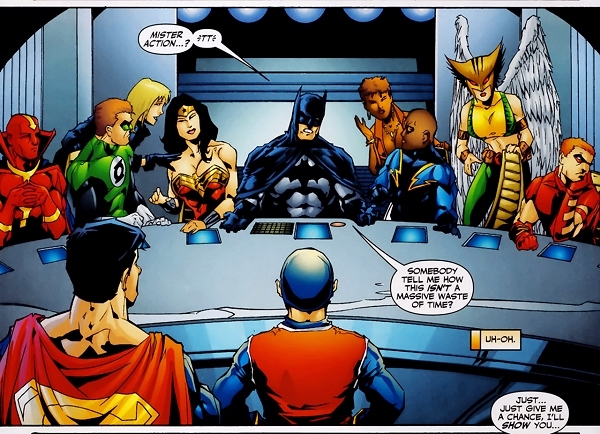 Somehow, Batman doesn't seem like the forgiving type to me.